WhatsApp is one of the most popular messaging application. They are introduced many features after WhatsApp is taken by Facebook. Supporting of GIF , PDF and New Image or Video Status are some of them. Recently they introduced their web version, Its lot more easier to use. while we using the web version we can easily get rid of the typing issue, because of the big keyboard of you PC. 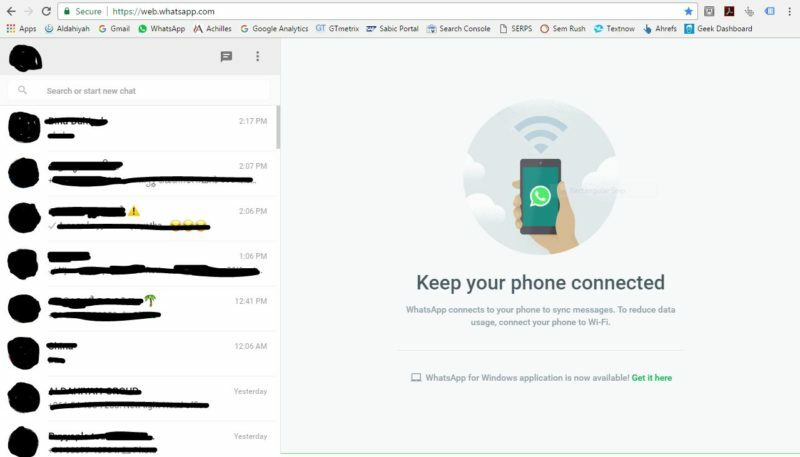 WhatsApp Desktop Application and WhatsApp Web are the computer based extensions of WhatsApp in your mobile. The messages send and received are fully synced in between the mobile and desktop app. Any action you made in your WhatsApp mobile application will be reflect in the PC version and vise versa . 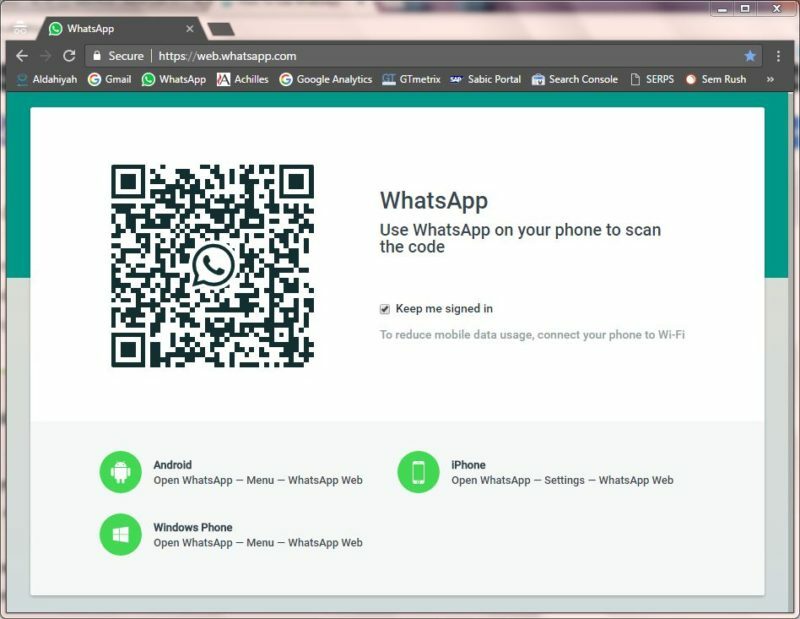 So lets see How To Use WhatsApp on Your PC. WhatsApp Desktop application is an exe file same like the other windows applications. You can download and install this application same like the other application. But the only problem is its only support in windows 8 and newer and Mac OS 10.9 + versions. 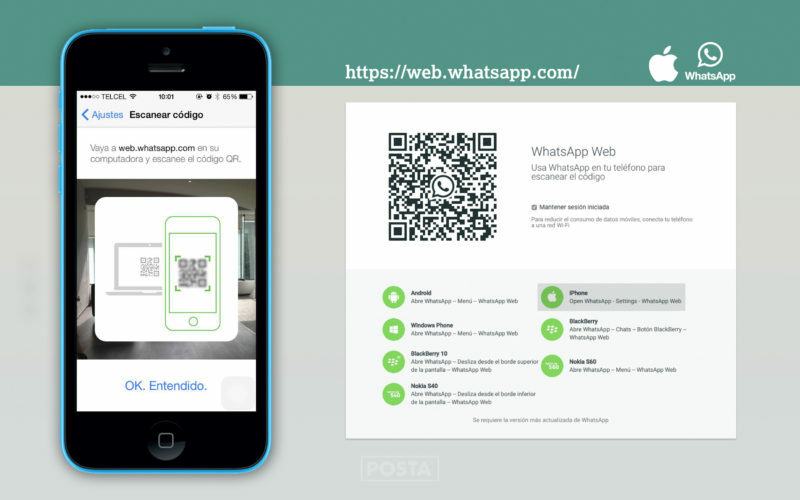 WhatsApp web is an another extention of WhatsApp in your mobile. 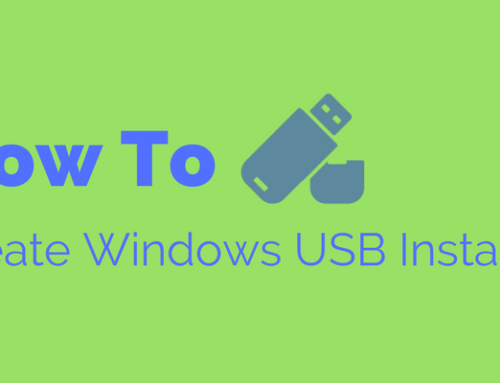 In this method you only need a latest version of Chrome, Firefox, Opera, Safari etc. WhatsApp web is not support in Internet explorer. So lets see how to configure WhatsApp web on your PC. Step 2 : Open WhatsApp in your mobile ( Android ) Click the button near search icon. 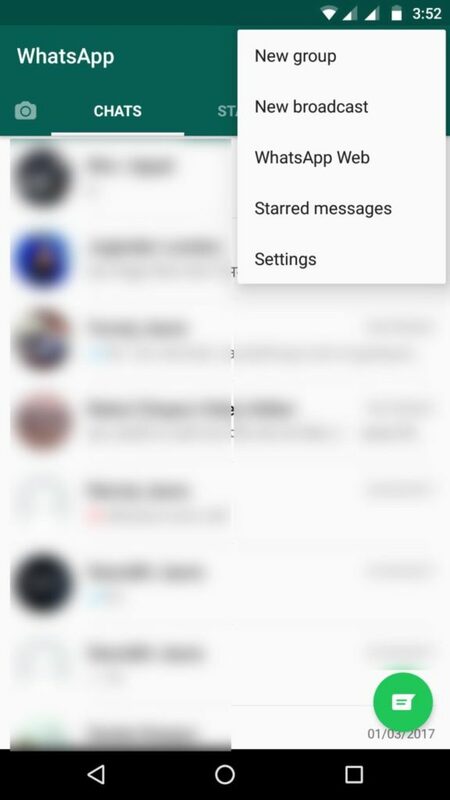 Select WhatsApp web from the list. Then you will get a window like the below image. 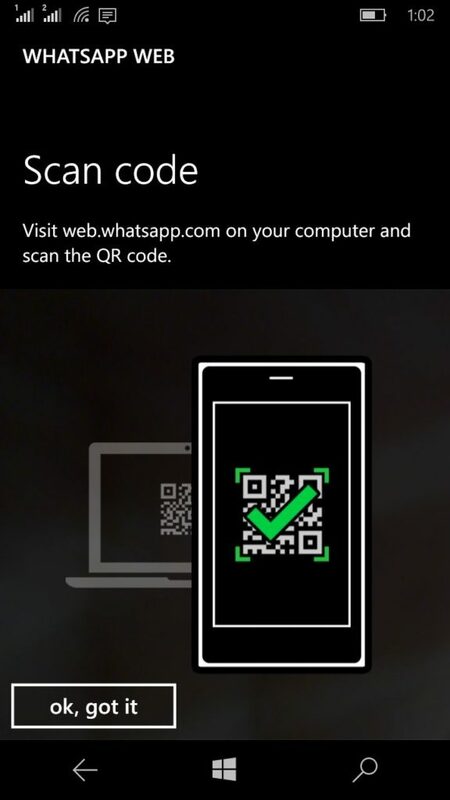 After You finish the QR code scanning u can see your WhatsApp web is ready in your browser.